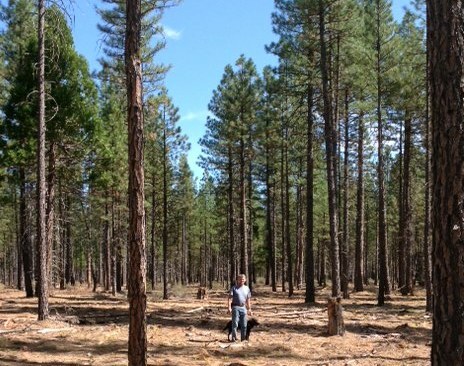 Will Forest Service Copy Rancher’s Zero-Cost Forest Management Plan? California rancher & forest owner Peter Stent is working hard to help USDA’s Forest Service fight fire (and ultra-enviros) with common-sense forest management. In northern California, with Modoc National Forest to the north, Shasta National Forest to the west and Lassen National Forest to the south, Peter and Nora Stent’s Thousand Springs Ranch in Fall River Mills has plenty of surrounding reasons to work closely with USDA’s Forest Service. The immediate good news from Stent’s thinning experiment is that Stent did it “at zero cost for me, because the operator took all the chips to a co-gen plant and he kept all the proceeds” – proceeds which were enough to cover “using shears, not hot saws, so the fire danger was reduced” and handling removals carefully to avoid damaging the land. Not only zero cost, Stent says, but also “it’s indirect income, because if that land ever burned over and I had to go in and rehab, it would cost me a fortune. So it’s foregone expense in the future.” Stent believes that the Forest Service could also enjoy zero cost up front, along with foregone expenses for fire fighting and subsequent remediation. 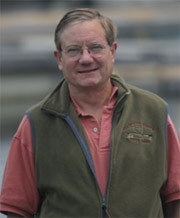 Stent’s hopeful that changes are coming because “There’s some very good thinking among the environmental groups.” He singles out the Pacific Forest Trust and the Environmental Defense Fund as groups which “get it” and are working with private landowners to promote sensible forest management practices and to help keep these lands as working landscapes. re: Will Forest Service Copy Rancher’s Zero-Cost Forest Management Plan? Great job Peter, and a great message! 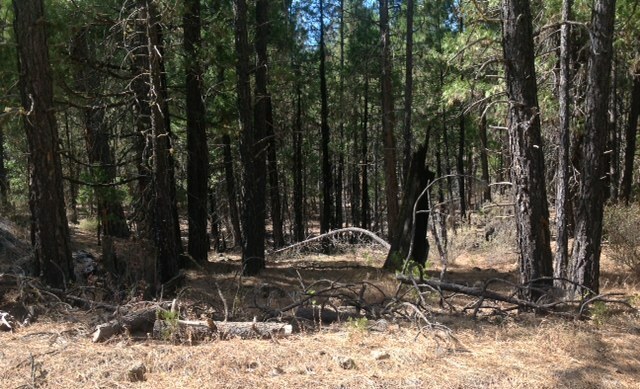 I don't know if you've heard of the work we are doing as the Burney Hat Creek Community Forest and Watershed Group, but we are working with the Forest Service to do thinning and harvest. A lot of work has occurred already, with much more planned over the upcoming years.